Human beings are a creature of God – His highest creation in fact, as we are made in His image. 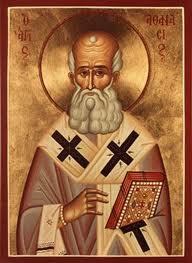 Athanasius spends a great deal of energy in his magnum opus On the Incarnation of the Word discussing our relation to God as being made in His image. 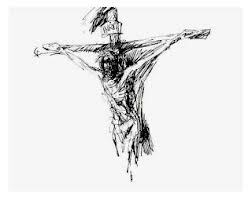 He sees much of God’s motive in sending His Son to redeem us in the fact that it would not have been proper for His creatures bearing His image to waste away into nothingness because of corruption. 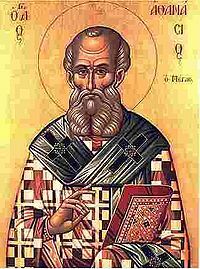 While Athanasius’s categories are underdeveloped, and some of his theology a bit wonky, I can look past that a lot easier (as a fourth-century man), than anyone who in this twenty-first century is still underdeveloped and wonky. 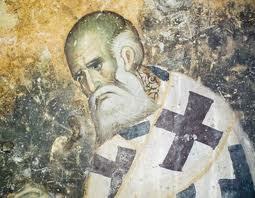 Read Athanasius with charity – I post his glorious words every Tuesday. Please subscribe to this blog if you have been blessed by any of these posts. Do you think it’s OK for humanity to die off in their sin and corruption? If the whole race is eliminated, wouldn’t that be what we deserve? …what possible profit could it be to God Himself, Who made men, if when made they did not worship Him, but regarded others as their makers? This would be tantamount to His having made them for others and not for Himself. Even an earthly king, though he is only a man, does not allow lands that he has colonized to pass into other hands or to desert to other rulers, but sends letters and friends and even visits them himself to recall them to their allegiance, rather than allow His work to be undone. How much more, then, will God be patient and painstaking with His creatures, that they be not led astray from Him to the service of those that are not, and that all the more because such error means for them sheer ruin, and because it is not right that those who had once shared His Image should be destroyed. Tender words of a warrior-Christian. My favorite uncle.